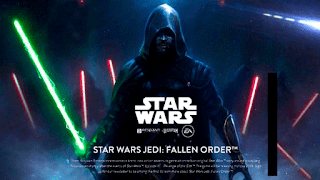 The EA Star Wars account has announced that April 13 will be the reveal date for the Star Wars game Jedi: Fallen Order. The game was first announced at E3 were Respawn founder Vince Zampella sat in a crowd at the EA press conference to announced the title, referenced the Star Wars prequels, confirmed a 2019 release, and left it at that. 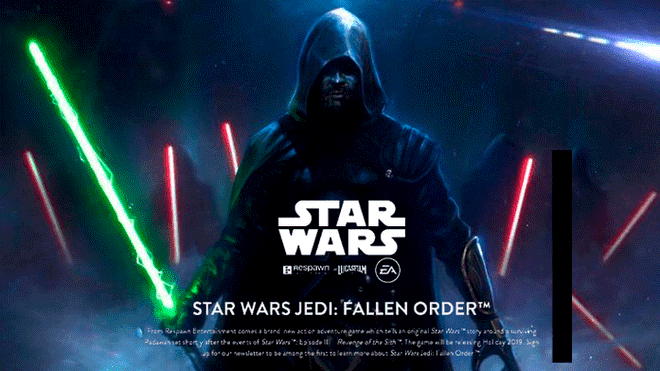 Now we’ll have to wait and see whats in store for the game at Lucasfilm's annual Star Wars celebration.